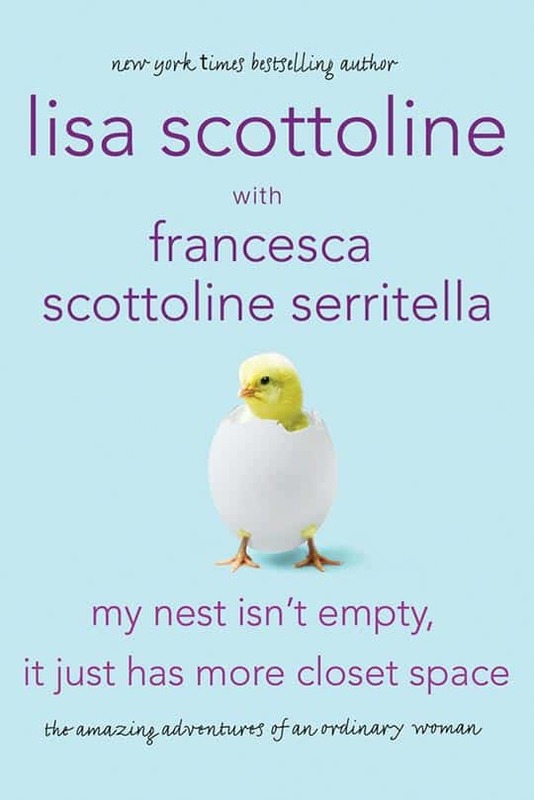 Lisa and her daughter, Francesca Serritella, have teamed up to bring their hilarious and witty perspective on everyday life as mother and daughter in their weekly essays. 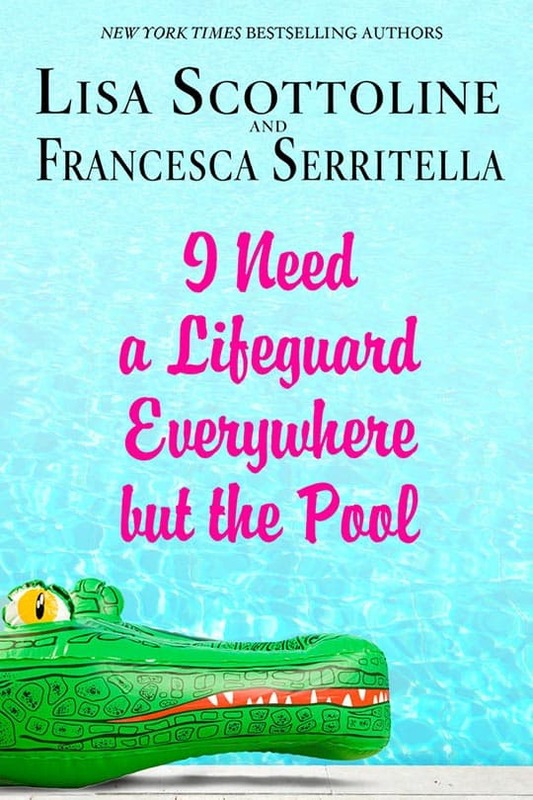 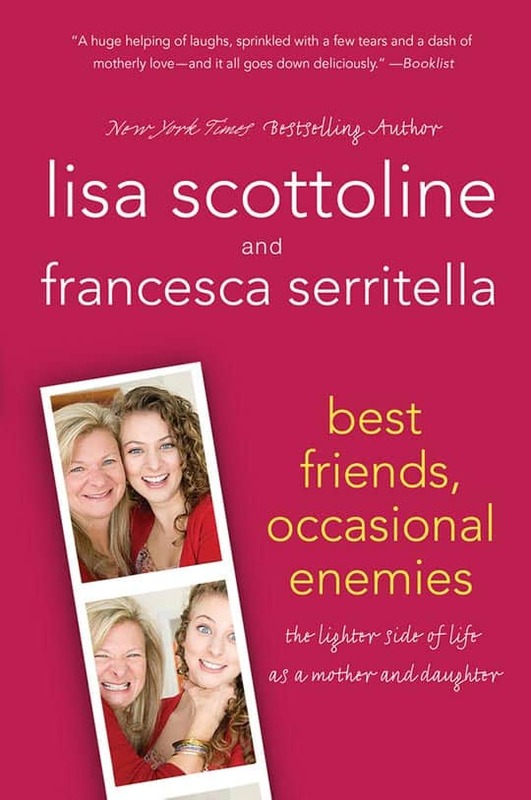 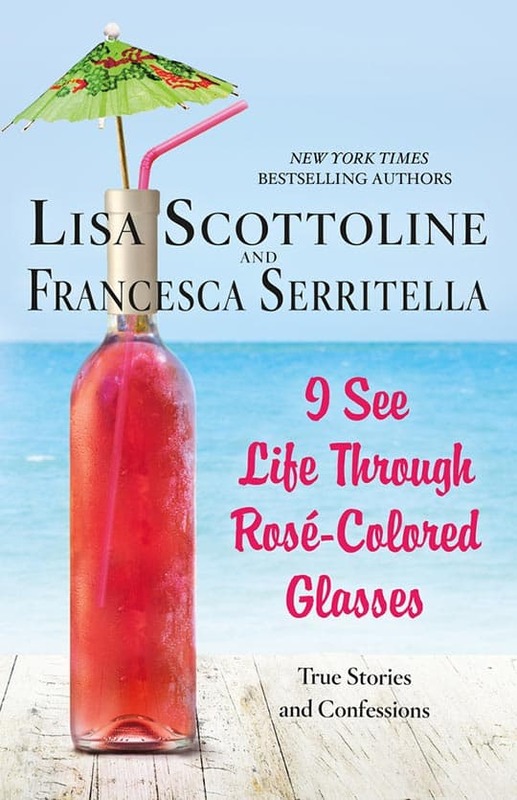 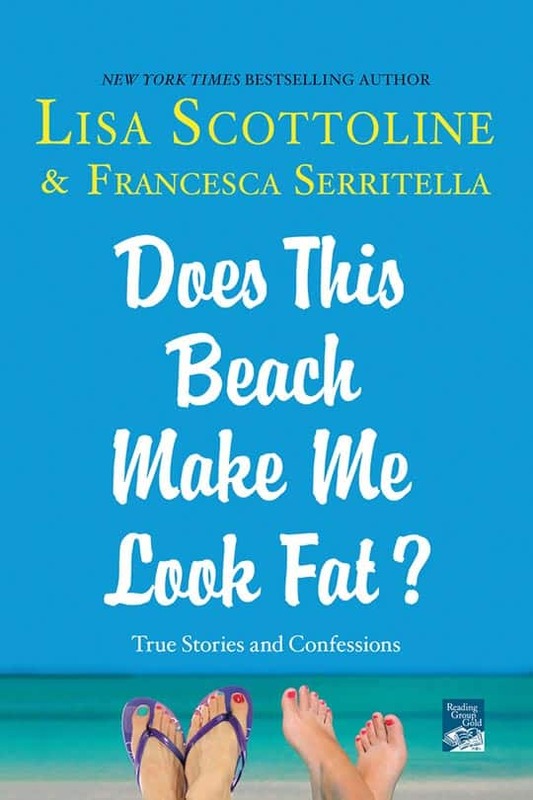 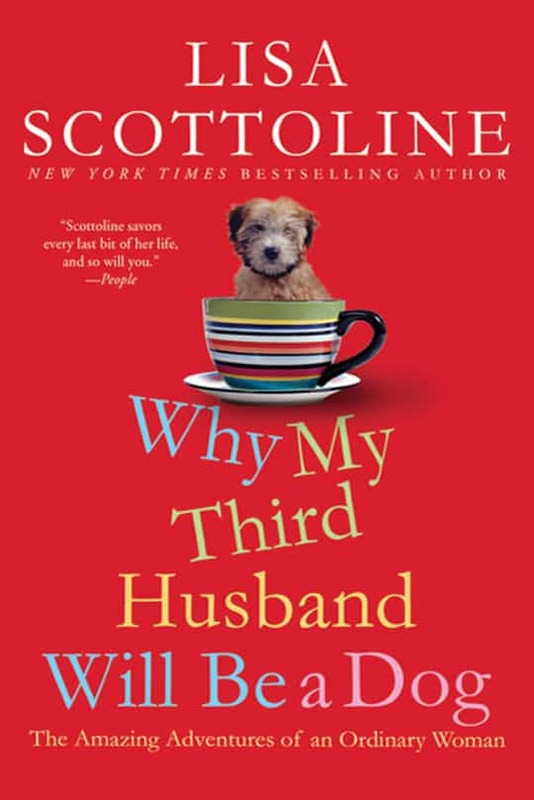 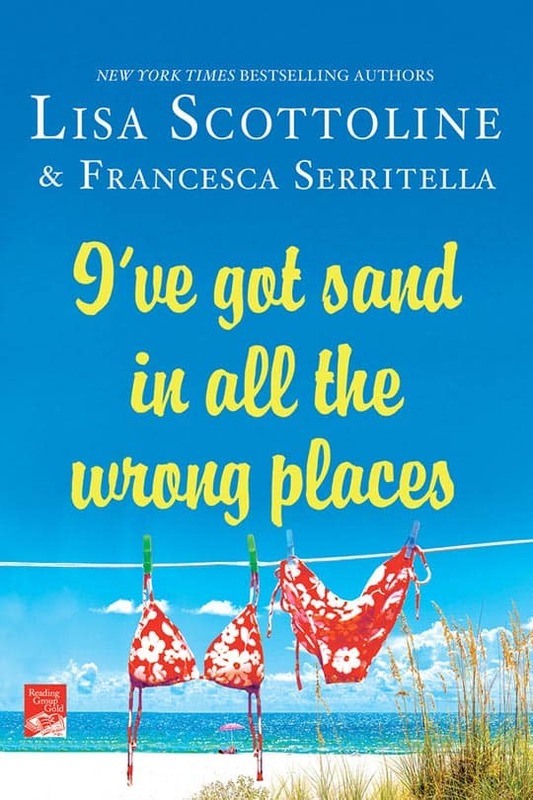 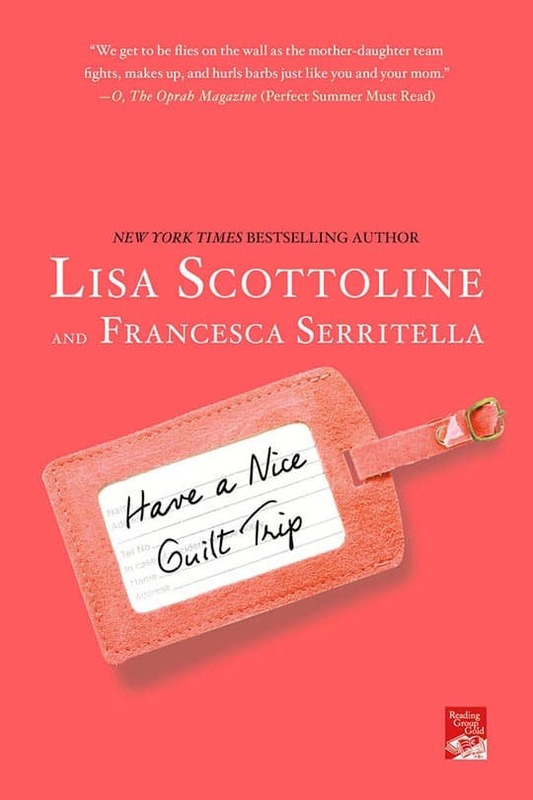 With stories that will have you laughing out loud one minute and tearing up the next, Lisa and Francesca connect with readers on a deeply emotional level because of their honesty, warts and all. 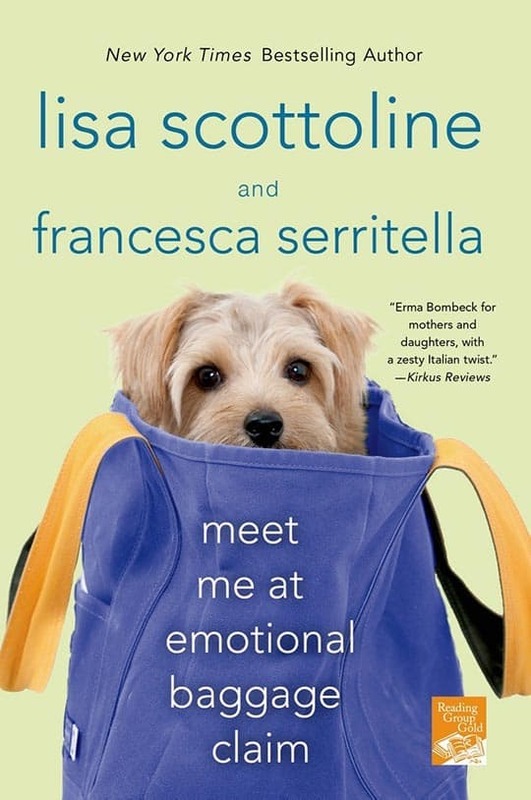 And by the time you turn the last page, you will feel like you just found two new best girlfriends.